Winters are beautiful! For many, winter is also hot chocolate weather. During winters we seek comfort. And so does our skin. With the change in weather and onset of cold conditions, our skin feels dry, irritated and stretchy. Remember touching winter-induced, extremely dry skin last season? Many of us face multiple skin problems during winters and apply layers and layers of moisturizers to combat various issues. Especially after using our favorite face wash. In winters, our skin feels extra dry after cleansing, no matter how mild the face wash. Why not switch to homemade natural face cleansers that do the trick without inducing dryness? Home made natural cleansers remove dead skin cells and dirt gently from the facial skin without stripping it excessively of natural oils. They are easy to make, effective and cheaper alternative to the ones we often buy from the market. The only investment they ask is your time! Grind 4 tsp oats to a fine powder, reserve. 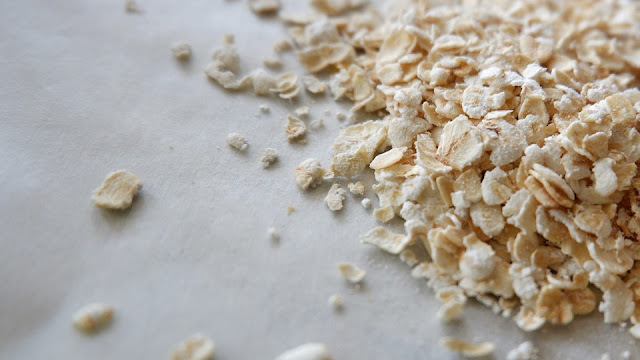 Grind 5-6 almonds and add to powdered oats. Store in a airtight jar as it stays good upto ten days. To use- take required quantity, add a pinch of turmeric and some milk to make a smooth paste. Apply in circular motion and wash off. Take 1 tsp ripe papaya pulp and add a little honey to it. Apply all over skin and neck area and let it dry for 5-10 minutes. Wash off with warm water and pat your face dry. Spritz some natural/organic rose water and let it air dry. Follow with a moisturizer. This face cleanser works well with oily skin. This cleanser needs to be made fresh and cannot be stored. 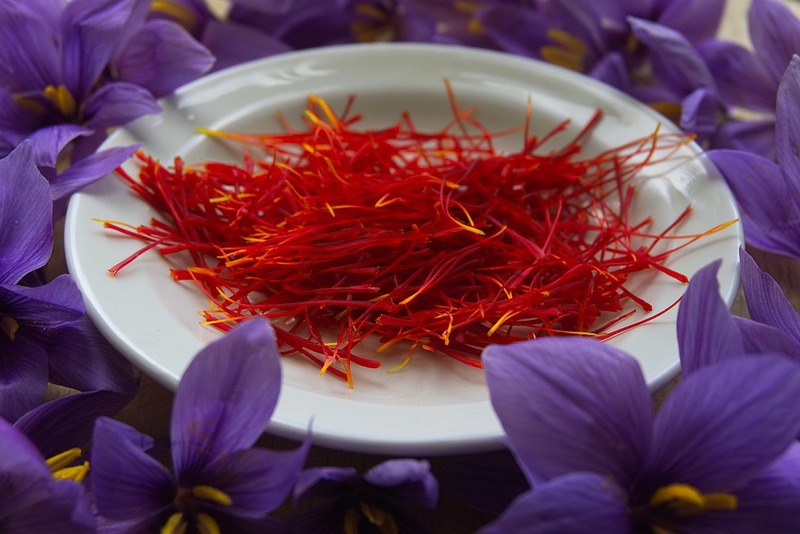 Soak 2-3 stands on saffron in 1 tsp warm milk till the milk gets infused with a nice golden colour. Add powdered almonds to the saffron milk mix to make a smooth paste. Apply on face in circular motions and let dry. 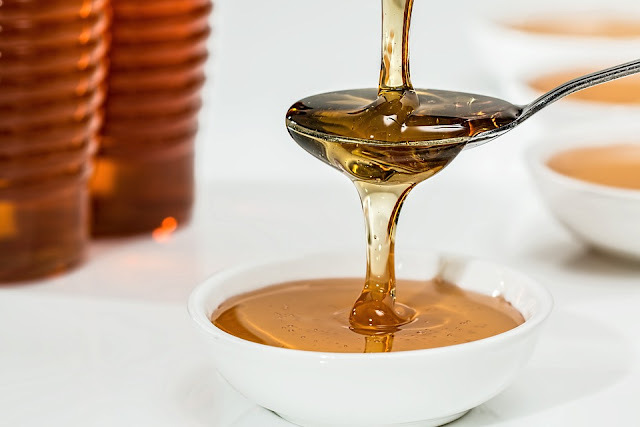 Add a little honey if you suffer from extremely dry skin. 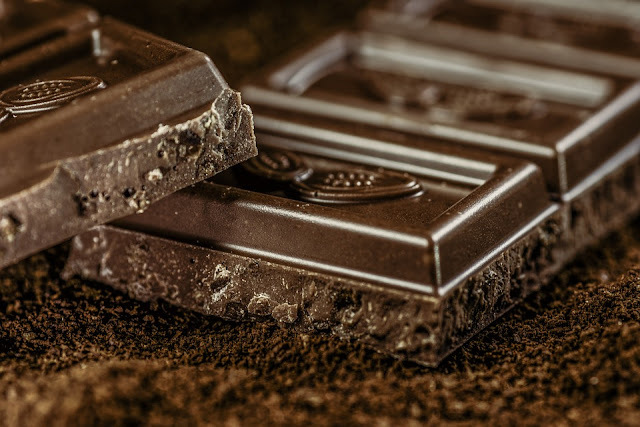 Apart from its great taste, cocoa powder can be used as a face cleanser too! Cocoa powder is rich in antioxidants that help rejuvenate the skin and add an instant glow. Add 1 tsp cocoa powder and 1 tsp powdered oats to some yogurt and mix well. Apply on face and neck area and let dry. Wash off with gentle motions. 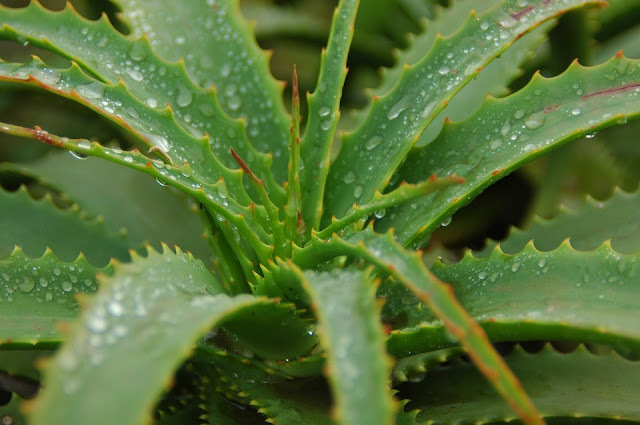 Remove little pulp from aloe vera leaf. Add pinch of turmeric (go easy on turmeric, as a larger quantity may leave a yellowish tinge on skin) and some honey. Mix well and apply. Let dry for 5-10 minutes and wash off with lukewarm water.